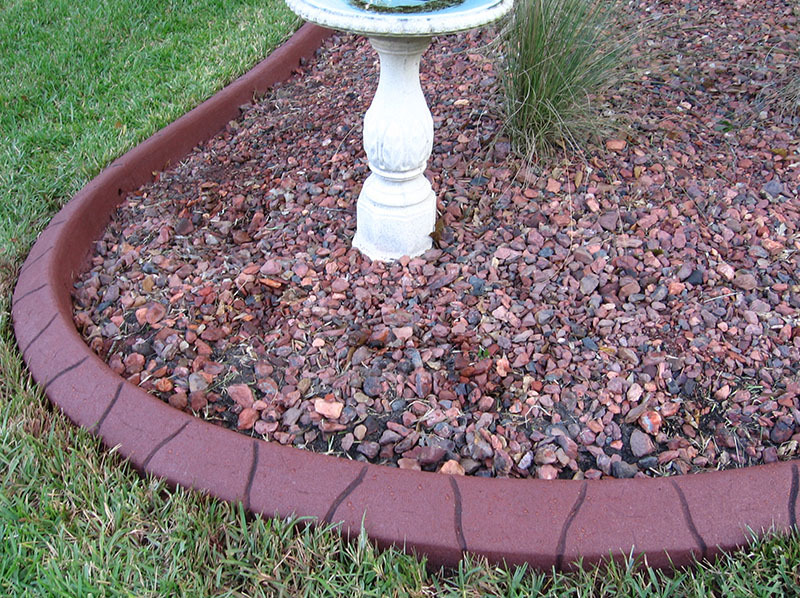 NOTE: The following color chart is a guide only. Actual results may differ due to a wide range of variables, including but not limited to cement brand and sand color. 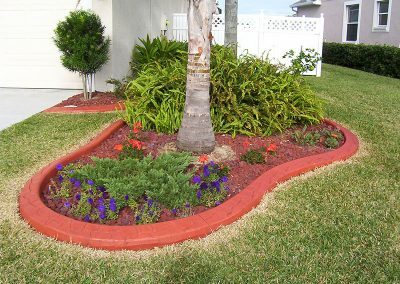 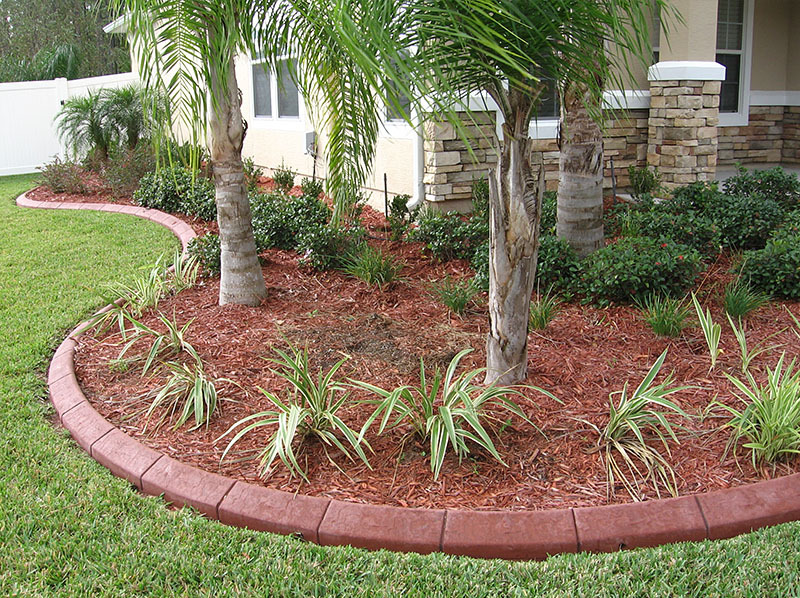 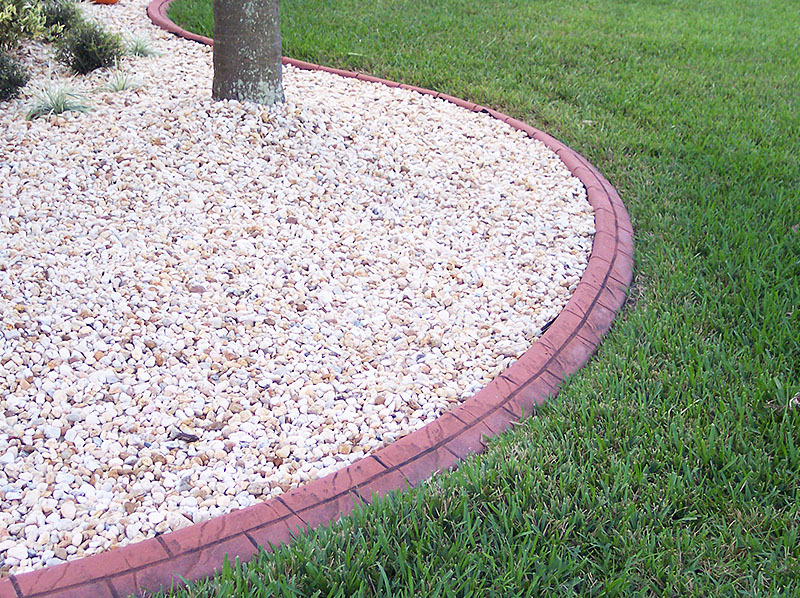 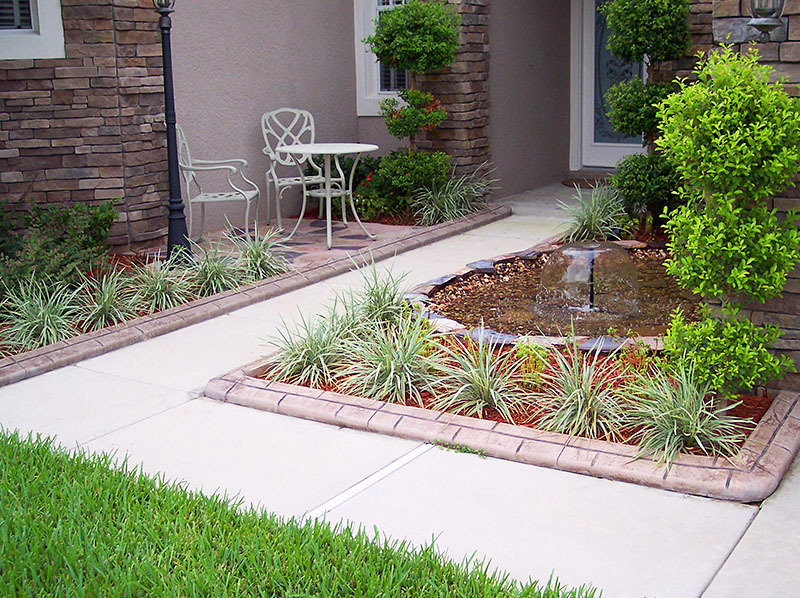 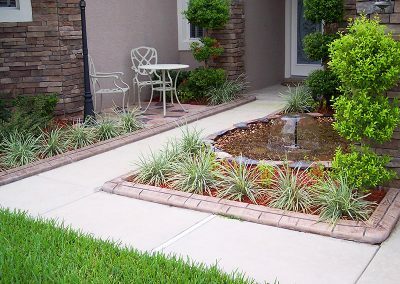 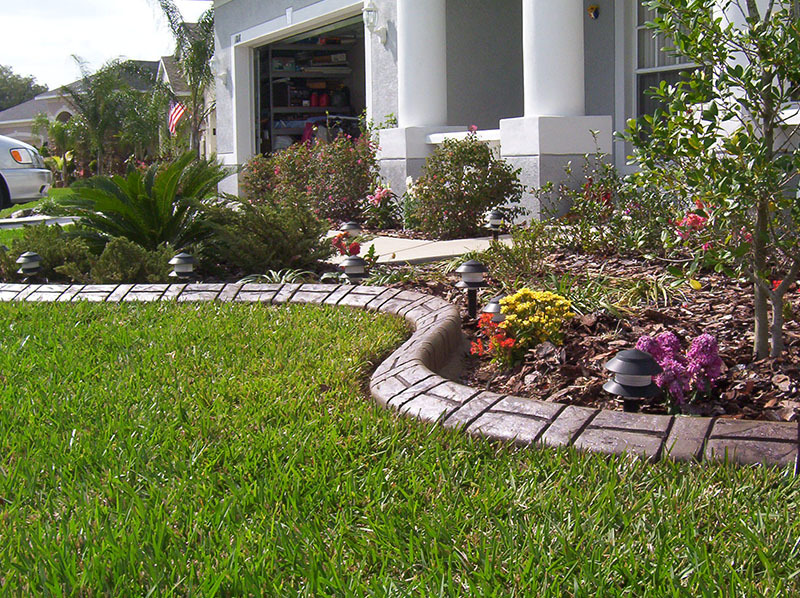 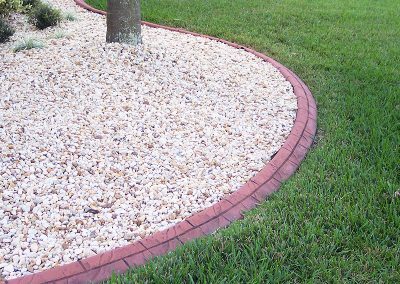 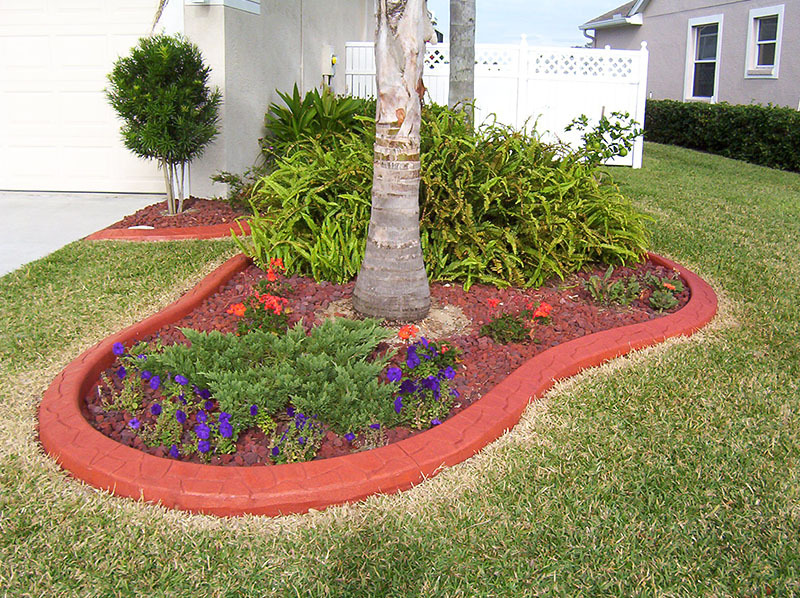 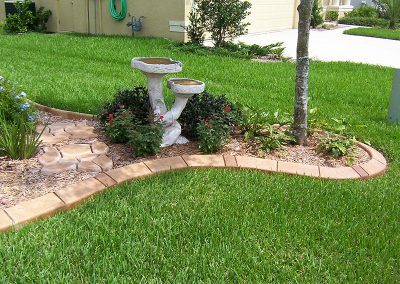 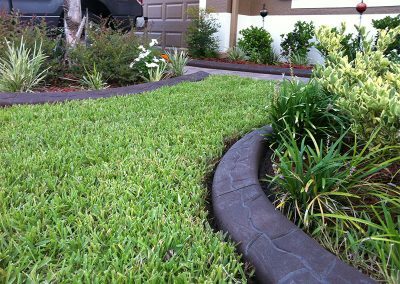 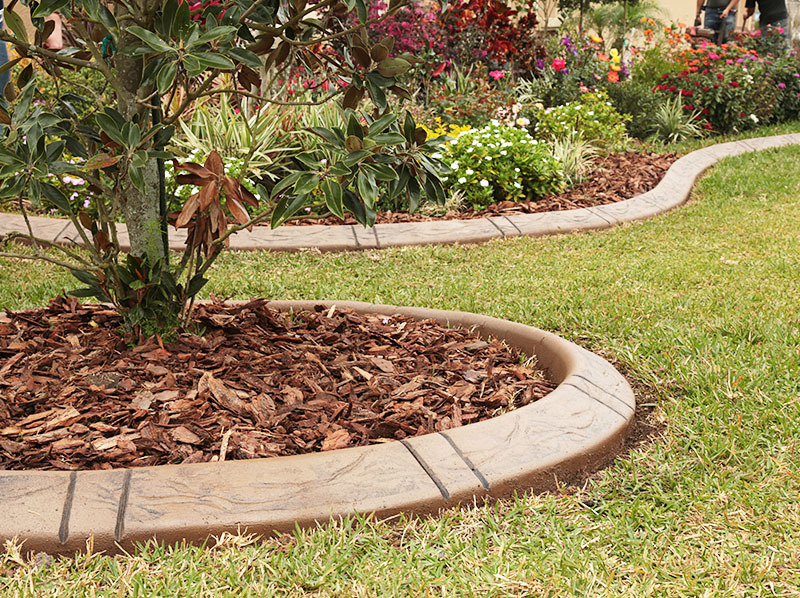 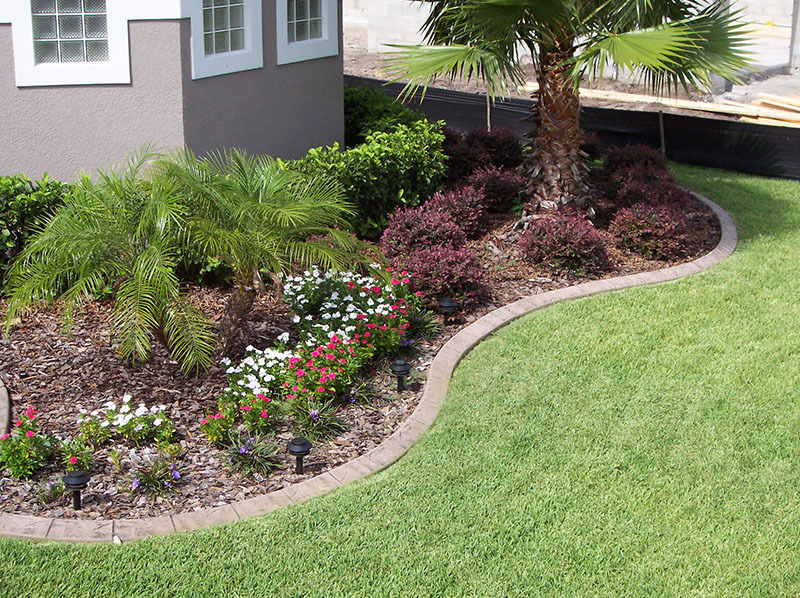 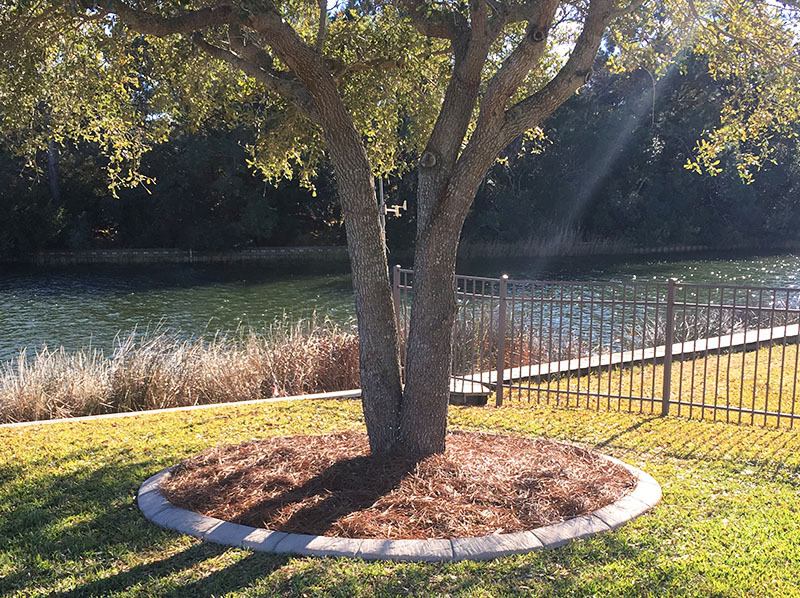 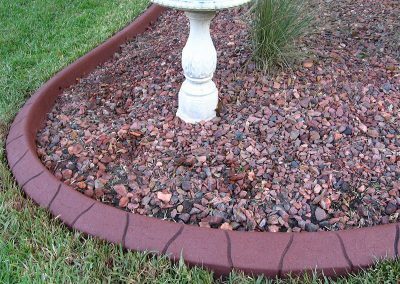 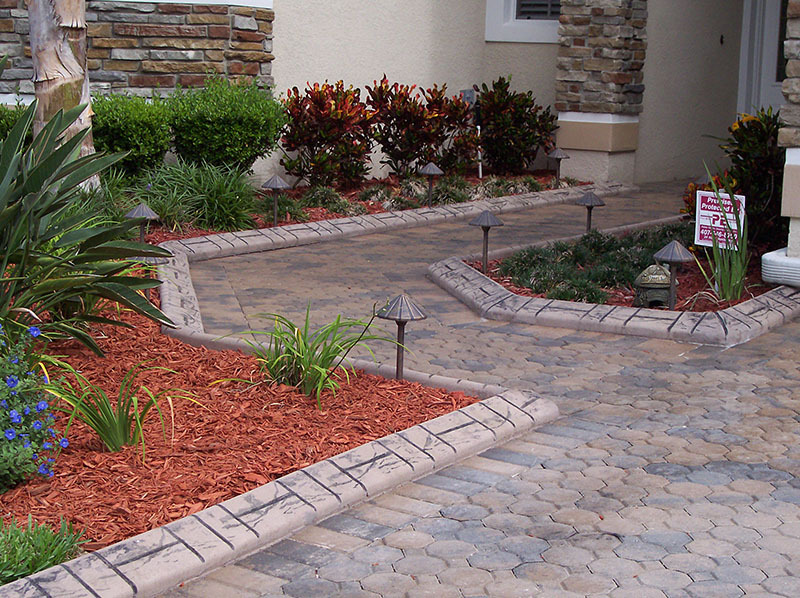 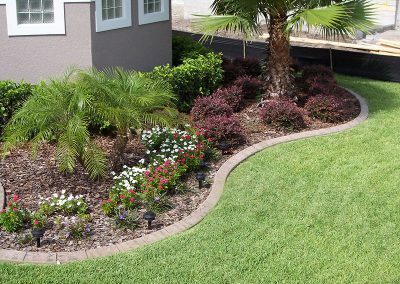 Every property owner loves the benefits of a solid, formed concrete edging to keep their lawn and flower beds separate. 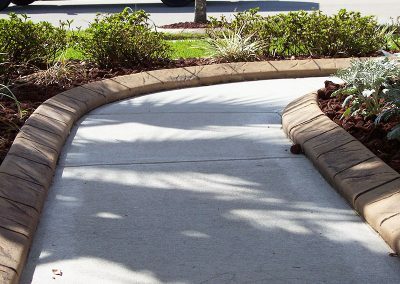 Machine-formed continuous concrete edging is simply the most durable and cost effective solution. 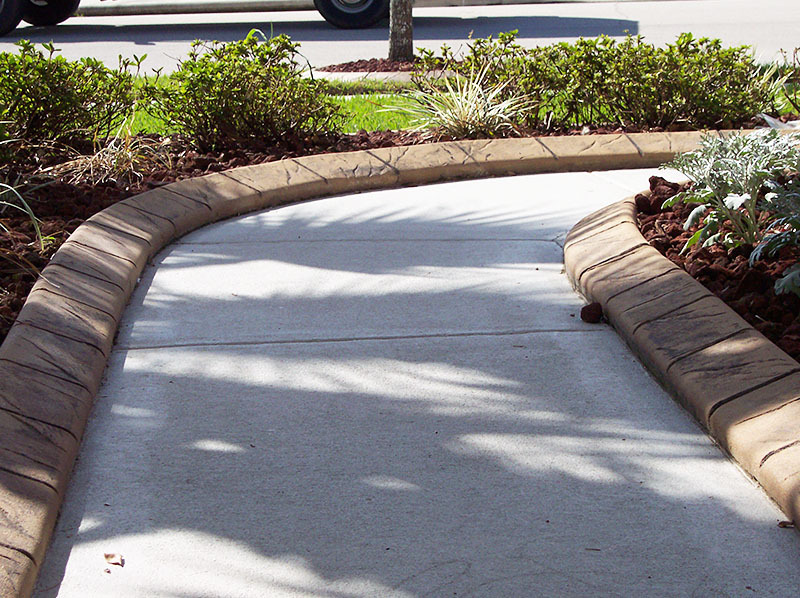 Concrete has many benefits not offered by alternatives, such as wood and plastic. 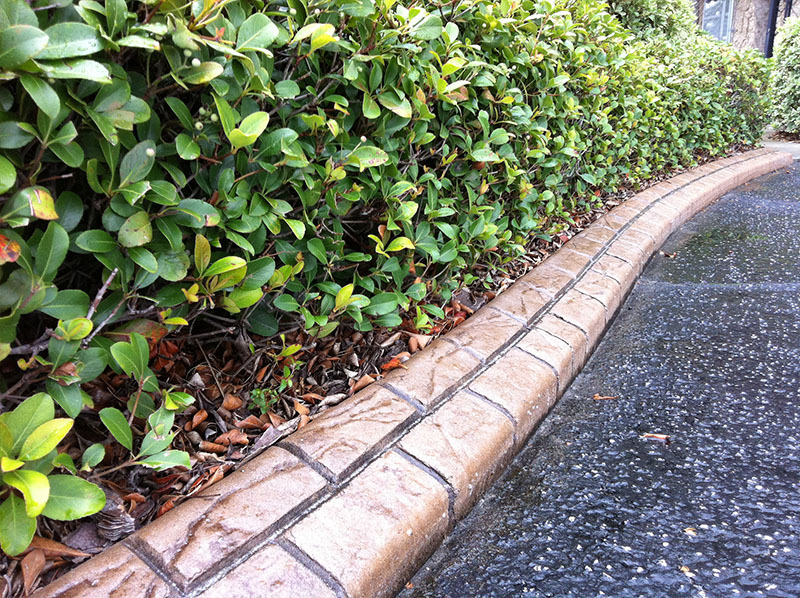 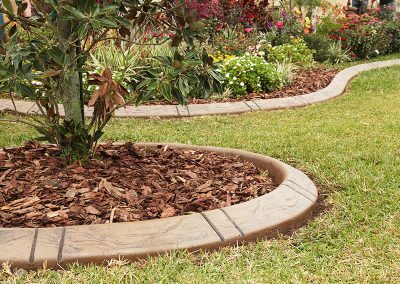 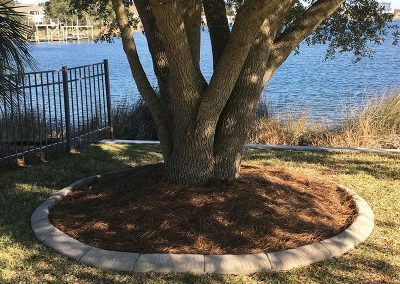 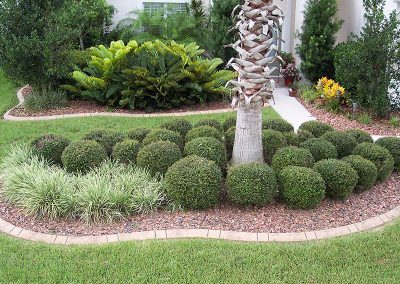 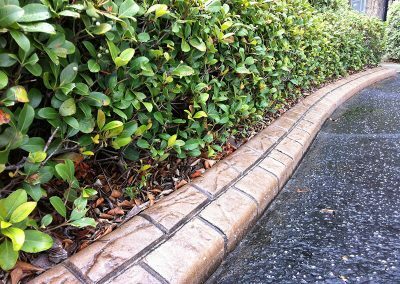 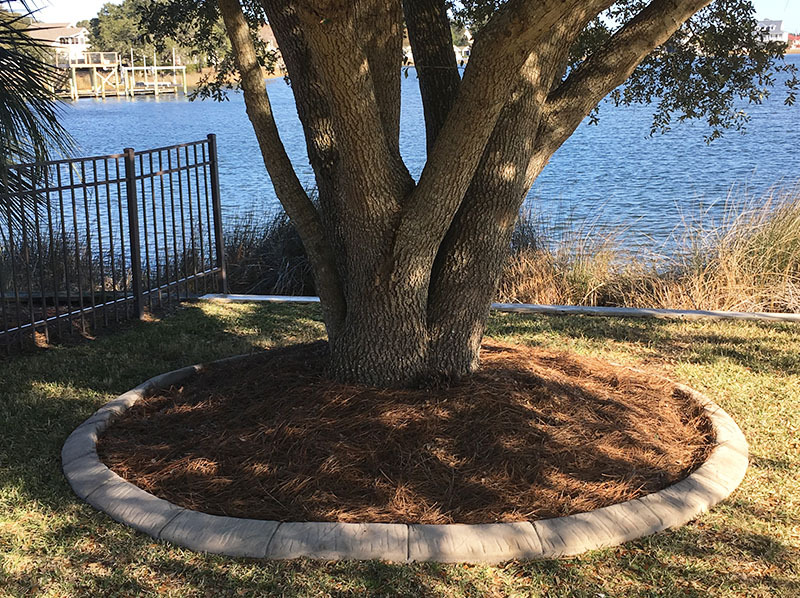 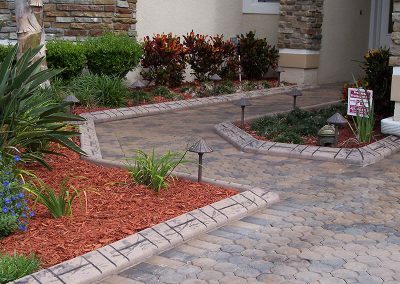 Concrete landscape curbing will not move, rot, separate or lose its luster and acts permanently as a very effective root barrier to stop creeping grasses from encroaching on flower beds. 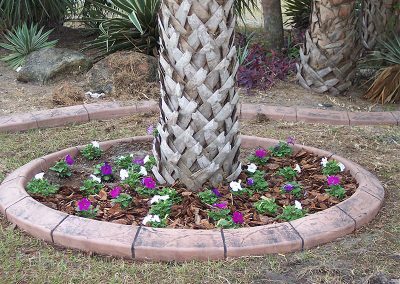 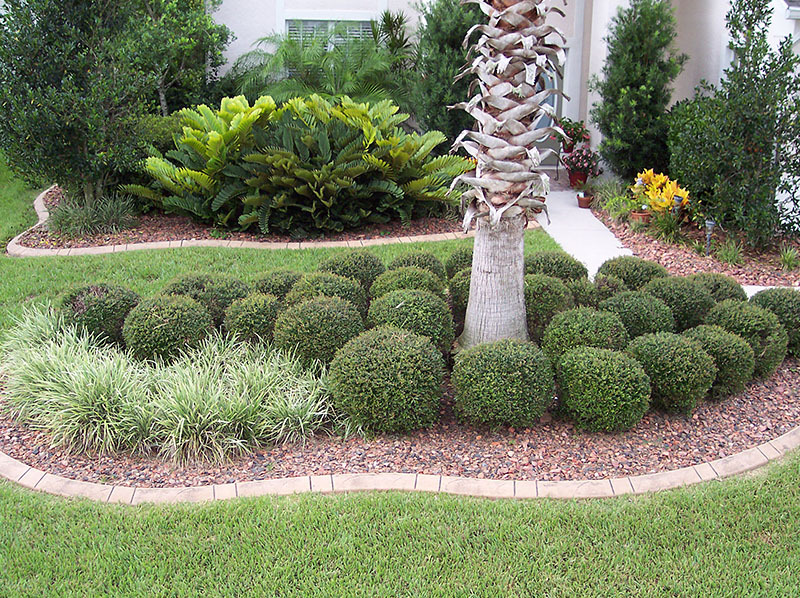 The best solution to keep soil, mulch or decorative stones in the beds where they belong. 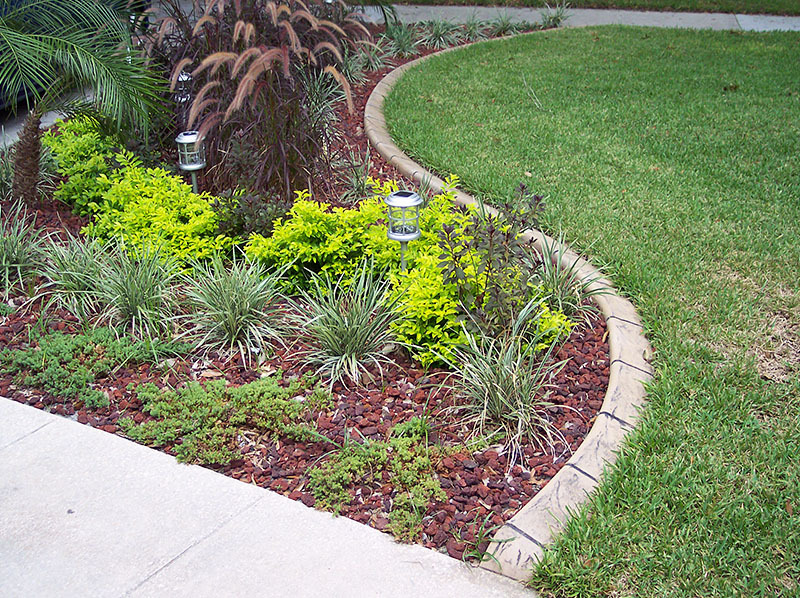 Why Use Concrete Landscape Borders?